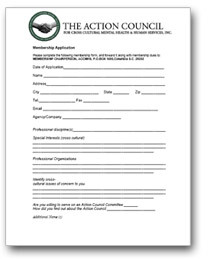 Membership in the Action Council provides unique opportunities to network with other health and human service providers, as well as to learn about a variety of timely topics from accomplished experts. The Action Council is approved by the South Carolina Board of social Work Examiners as a continuing education provider. Approval has also been granted by the South Carolina Board of Examiners for Licensure of Professional Counselors, and Psycho-Educational Specialists. 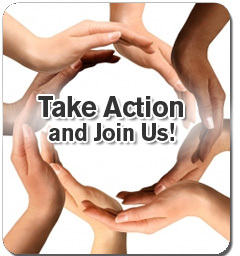 Download a membership form today and join us!